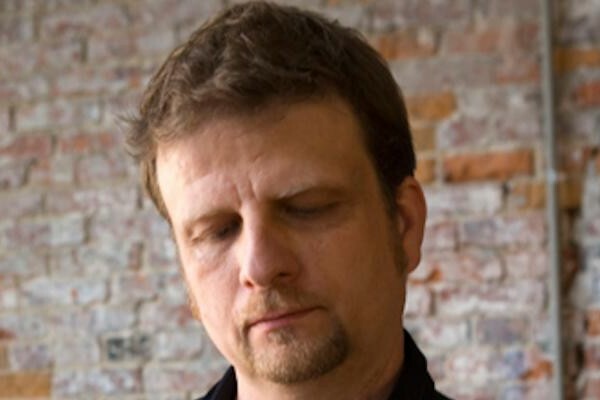 Composer Tom Baker premiers three recent chamber works: Invisible Cities (2011), loosely based on stories by Italo Calvino, performed by the Corigliano Quartet. Songs of Sleep & Dreams (2013), based on the poetry of Fernando Pessoa, with soprano Cherie Hugues, trumpeter Brian Chin and percussionist Ben Thomas. Deeply Lodged (2014), premiered by pianist Cristina Valdes, a meditation on memory with Paul Taub on flute and Jesse Canterbury on clarinet. Presented by Nonsequitur.